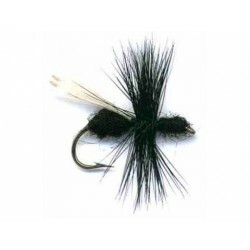 > Flies>Neptune - Muddler Marabout - White. 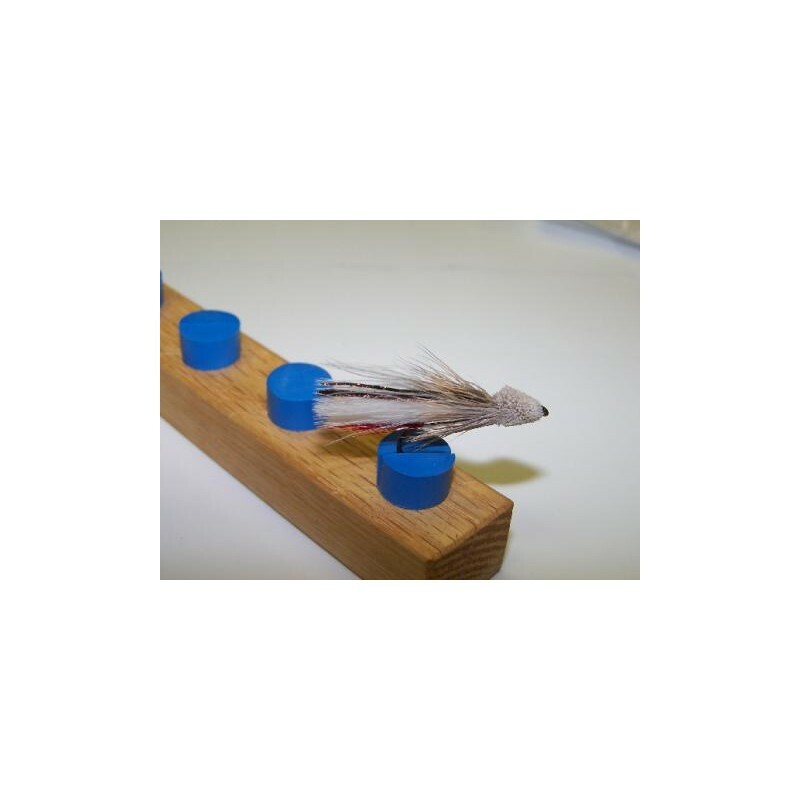 Neptune - Muddler Marabout - White. 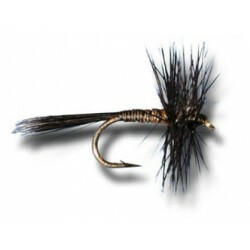 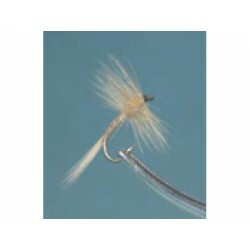 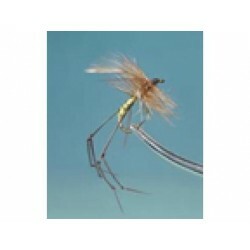 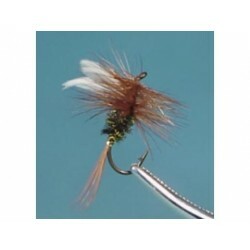 Hooks : Streamer 4XL grosseur # 2 a # 12. 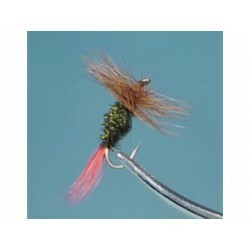 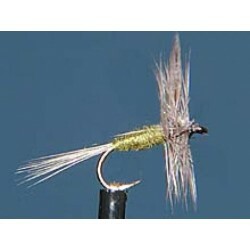 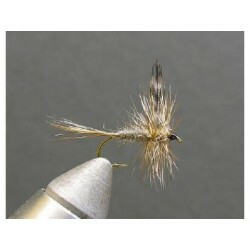 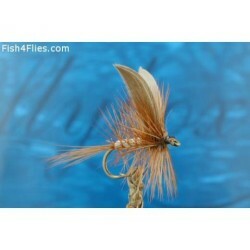 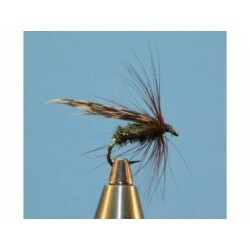 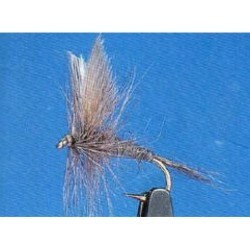 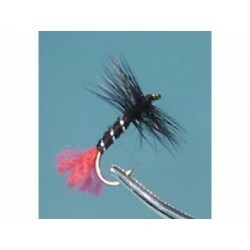 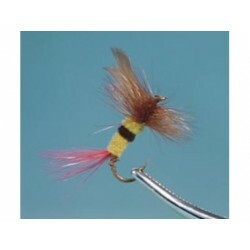 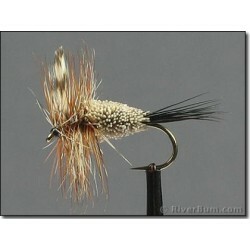 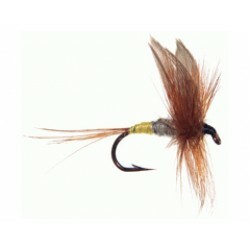 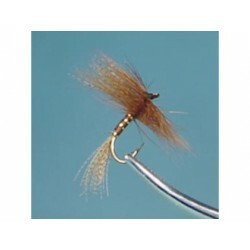 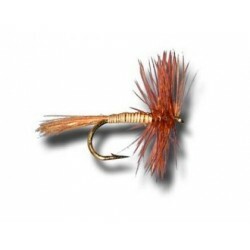 Tail : Hackle fiber Red. 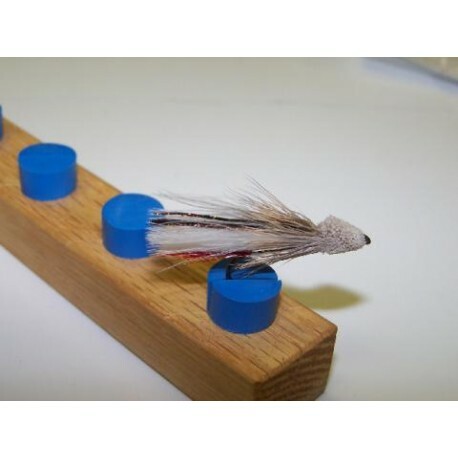 Wing : White Marabou + 4 Peacock's fibers.